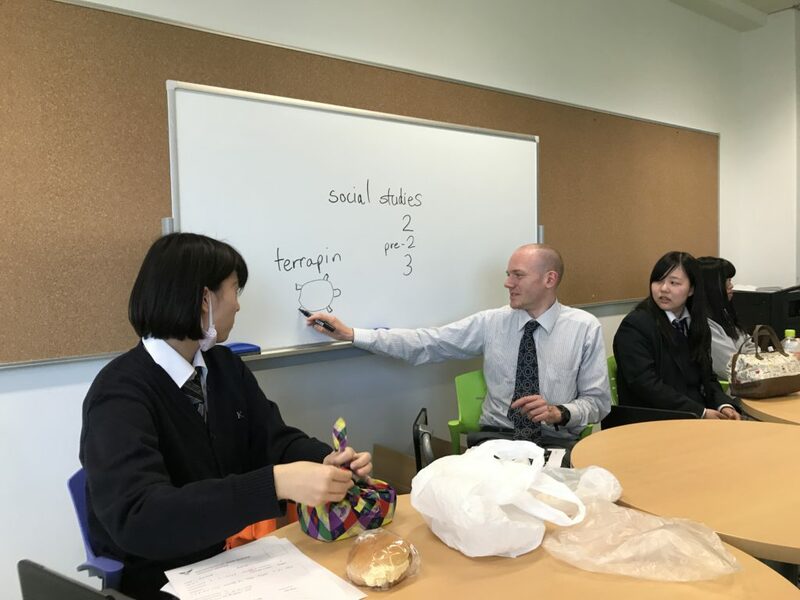 Students for the 2017 Australian Exchange with our sister school, CCGS, are chosen! 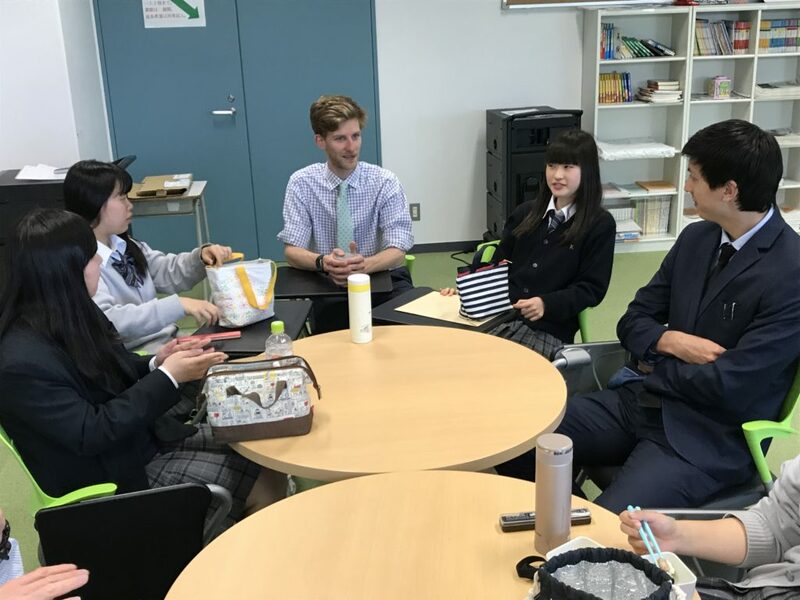 The students who will act this year as exchange students, and ambassadors, with our sister school have been chosen. 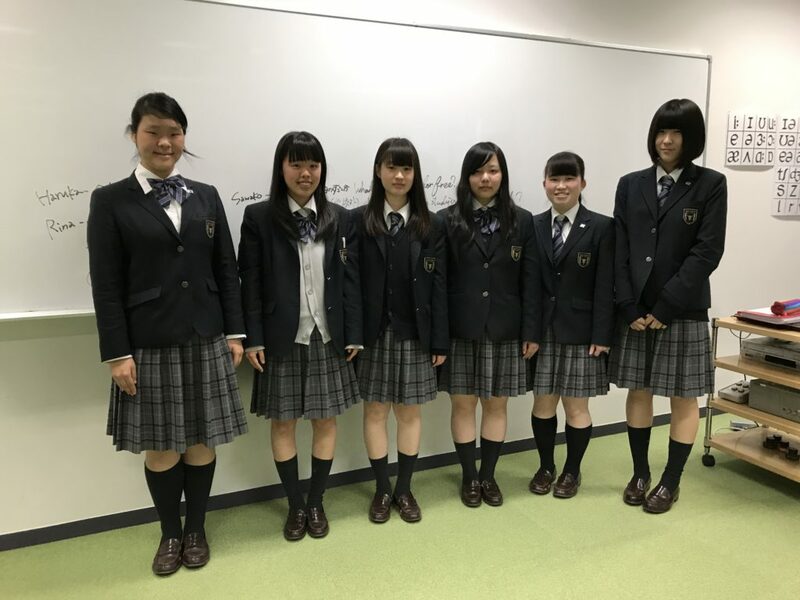 Six students have been selected from the second year to form Kanto Daiichi’s detachment. They will visit for more than a month over the summer holiday, from July 20th to August 23rd. 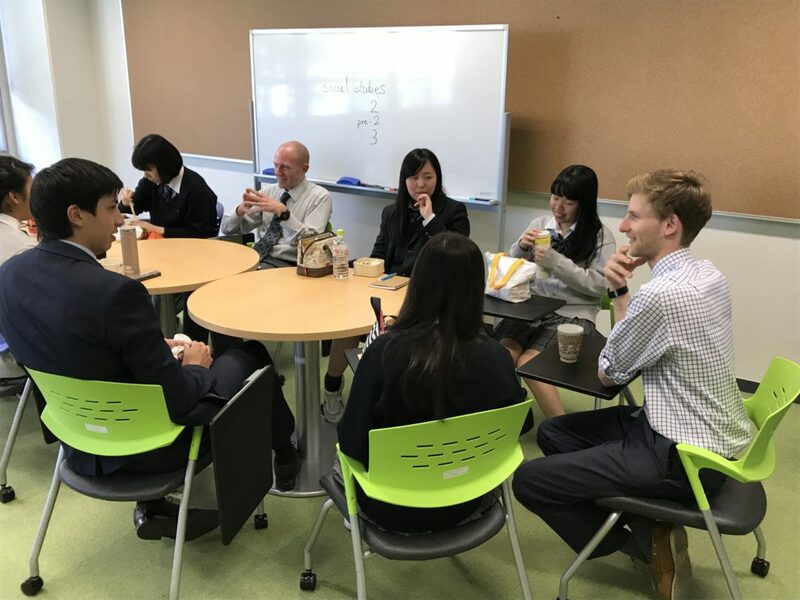 As part of their study before departure, the International Department has started “English lunches”. 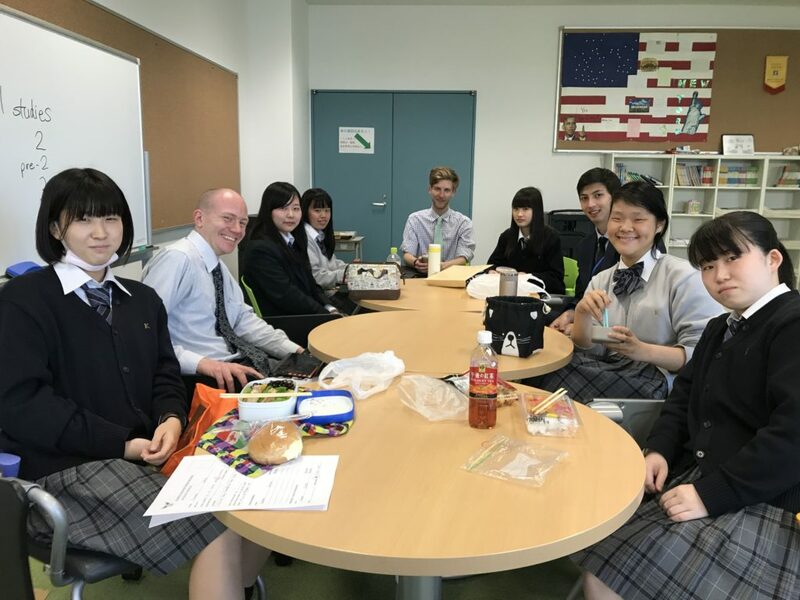 The students practice English while eating lunch alongside our native-speaker English teachers. From lesson that morning to holiday plan and our pets… many different conversations have been going on.